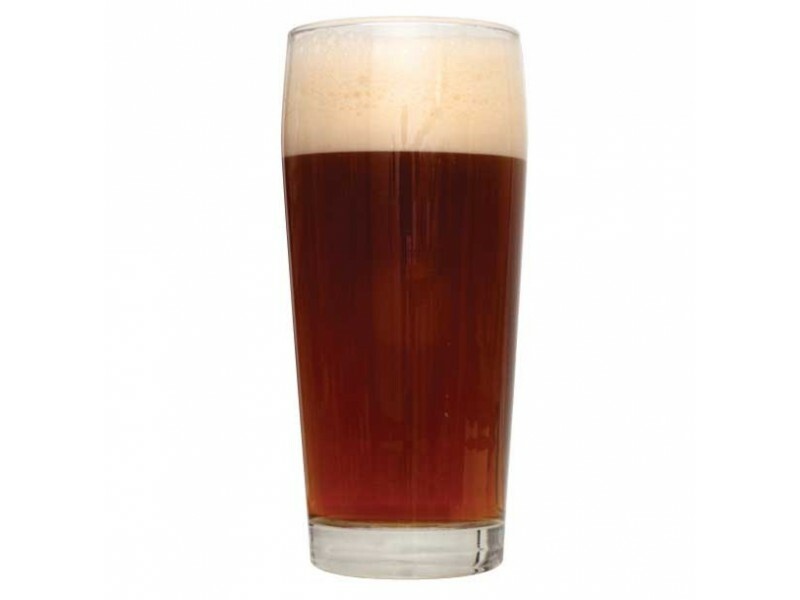 Use your deductive powers to uncover a refreshing, easy drinking brown ale. You may observe a creamy biscuit, caramel, and toasty spice flavor, while an earthy cocoa and light hop character dominate the aroma. As you delve deeper, a light spice from the rye malt lurking in the shadows may reveal itself to you. Deceptively light in body, covertly big on flavor, and its only available from Northern Brewer.